Ever since the two big players of the Industry, Vodafone India and Idea Cellular merged, there has been a consolidation in the telecom sector with three players, all vying for the top spot. Although the competition might look calm on the surface, the telcos are still going against each other with similarly priced plans, new revision and new plans launches. Out of all the plans and across their entire portfolio, the price range of Rs 500 and less has been the most competitive one. Reliance Jio with its unlimited calling and combo packs has been luring customers, whereas Bharti Airtel and Vodafone and Idea have been providing additional benefits to the users to make their offering appear more attractive. Today we are shedding some light on the prepaid plans being shipped by these telcos near the Rs 400 price range. Read ahead to know more about the Rs 399 plan by Jio, Rs 399 plan by Vodafone and Rs 419 plan by Bharti Airtel. 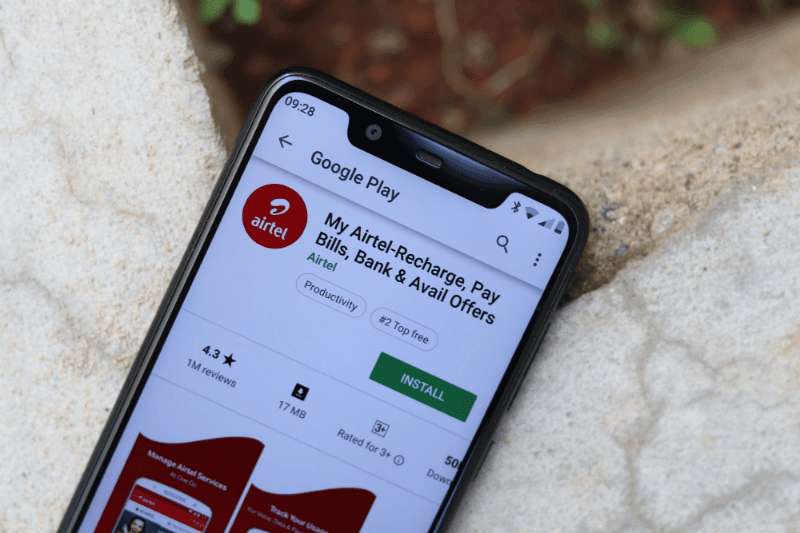 Bharti Airtel recently launched the Rs 419 prepaid plan for its subscribers. Like other Airtel plans, this plan also ships 1.4GB of daily 3G or 4G data to the users with a total validity of 75 days. Over the entire validity period, the subscribers have access to 105GB of data. Alongside, the subscribers also enjoy the benefit of 100SMS per day combined with free unlimited local, STD or roaming calling for the validity period. Reliance Jio also sells a prepaid plan for Rs 399 which closely competes with the one being offered by Bharti Airtel. It will be fair to say that the Reliance Jio plan in some way supersedes the one being provided by Bharti Airtel, as this plan offers 1.5GB 4G data per day to Reliance Jio subscribers for 84 days validity, which is more than what Airtel offers. Besides this, the plan also ships 100SMS per day along with free unlimited local, STD and roaming calls. Additional benefits of this plan include a free subscription to Reliance Jio’s host of apps like JioTV, JioMusic and much more. Vodafone is also ahead in this competition, as the telco ships a prepaid plan which costs Rs 399, lower than Airtel’s Rs 419 prepaid plan. This plan by Vodafone offers similar benefits like the 1.4GB daily 3G or 4G data along with free unlimited local, STD and roaming calls and 100SMS per day. This plan provides a validity of 70 days and grants free access to Live TV, Movies and much more. Vodafone has also recently introduced 100% cashback on many of its prepaid plans including the Rs 399 plan, as part of which the telco will credit eight vouchers of Rs 50 to the holder’s account on MyVodafone app which the subscriber can use on subsequent recharges. Out of all the three plans listed above, Reliance Jio ships the most data and also the most daily data FUP. Further, the plan also offers unlimited calling without any capex. As such, the Reliance Jio plan seems the most obvious choice. However, the Airtel and Vodafone plan might be interesting for subscribers looking for additional offers especially given that Vodafone is now shipping 100% cashback. Bsnl is providing 3G while others are 4G. Will Bsnl accept 2G speed price for providing 3G speed? Why should we pay 4G price for 3G speed? BSNL is good only for those who get good speeds. In some places BSNL 3G speeds are comparable to 4G speeds of Vodafone/Idea. To some extent that is true but still does not justify pricing 3G on par with 4G. Why should others spend money to upgrade to 4G, just charge 4G price and give 3G using the same reasoning. BSNL will launch 4G in few circles shortly. Based on both band 1 and band 41.